Incontinence affects more men than is realised. 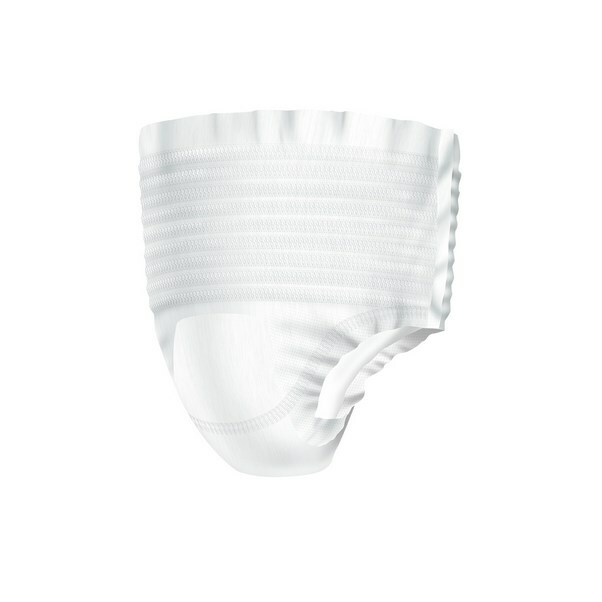 We have a full range of Incontinence products for men, available in a variety of sizes and absorbencies. Incontinence in men is a subject that many men do not talk about, not even to their doctor. Around 13% of men will experience some bladder incontinence at some point in their lives. Bowel incontinence conditions are thought to affect 1 in 10 people throughout their lives. The stigma around incontinence, especially around men's incontinence, needs to be broken. Incontinence Supermarket is here to advise you on the incontinence products for men that you will need to manage your condition. Bladder and bowel incontinence are the two areas of the body that are affected. The level of your incontinence can range from light to severe. Light incontinence is the occasional leakage, whereas severe incontinence is the total loss of the bladder or the bowel or both. Types of incontinence in men are classed as; stress, urge, overflow and faecal. 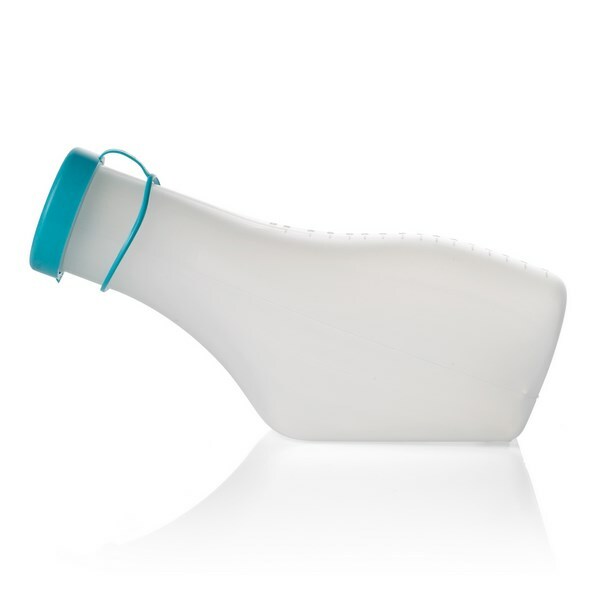 Incontinence Supermarket has the full range of products for all incontinence conditions and levels. There are two types of incontinence products for men that will help you manage your condition. 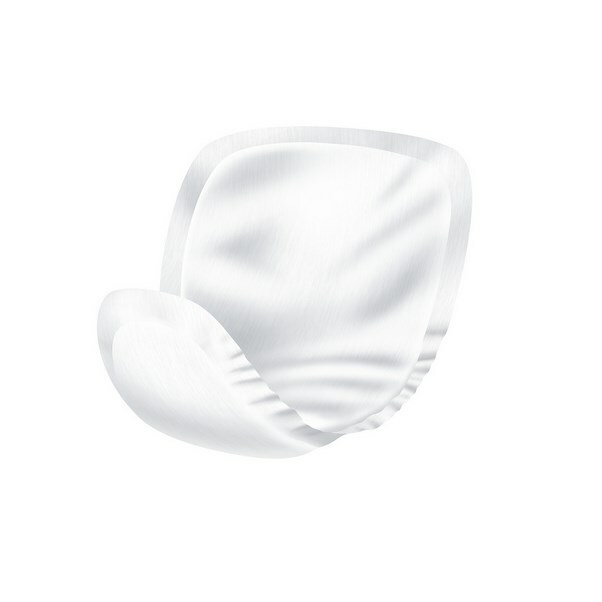 Incontinence pads for men are absorbent pads that you wear with your underwear, and they absorb moisture and odours. All in one pads offer you extra protection. 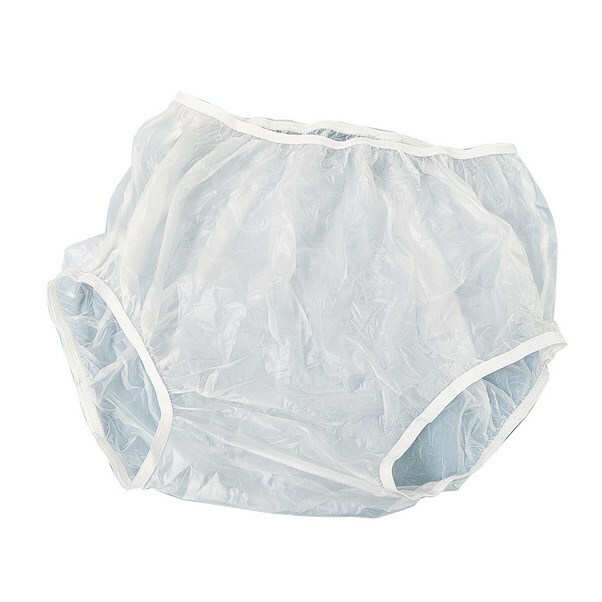 Incontinence pants for men are worn in place of your normal underwear and provide all day protection from leaks and odours. Like incontinence pads, they are specially designed to fit the male body and there have been significant technological advances to give you extra protection. Incontinence pads and pants are available in a range of sizes and absorbencies, to fit your body and level of incontinence. We use a discreet packaging, so there will be no reference to Incontinence Supermarket on the outside of your package.